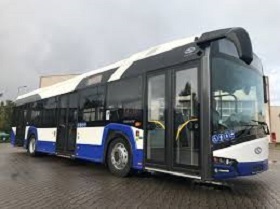 After the Riga City Council adopted this year’s budget amendments, Rigas Satiksme municipal public transport company this year has received subsidies worth EUR 132.8 mln, informed LETA/BNS. The Riga City Council’s financial expert assumes that also next year the company might need subsidies of the same amounts. At the same time, the company’s liabilities have exceeded EUR 200 mln and keep growing. 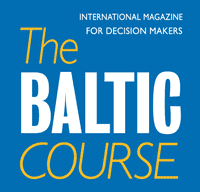 The Riga City Council has allocated EUR 122.7 mln in subsidies, while the rest of the sum has been earmarked from the state. The Riga City Council on Wednesday decided to allocated additional EUR 24.4 mln to Rigas Satiksme, including ER 22.5 mln from the municipal budget, and EUR 1.9 mln from the state budget. Riga City Mayor Nils Usakovs (Harmony) informed that less than 20% of Riga residents use public transport, paying full ticket, all others are using discounts. “The company not only ensures the social function, but also mobility. The company is working well and may not go bankrupt,” the mayor said, adding that subsidies help to ensure that pensioners and other social groups may use the public transport free of charge. 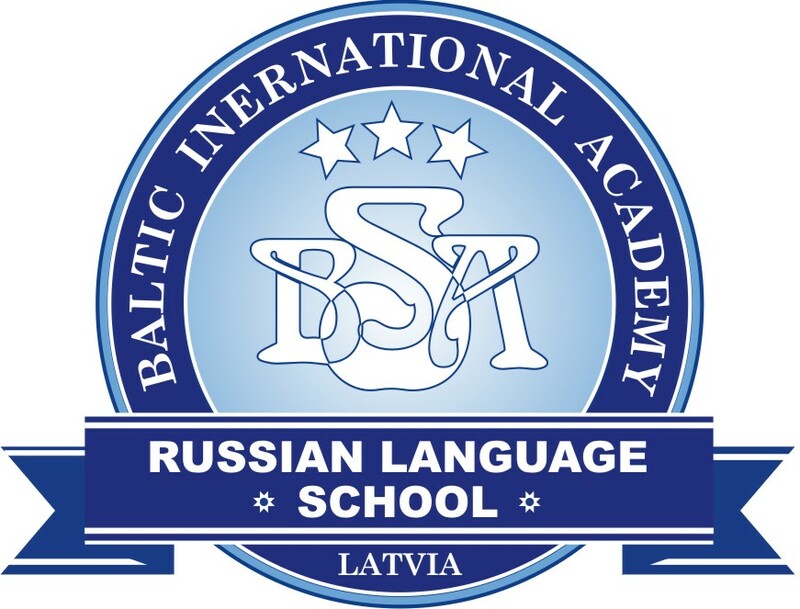 The opposition lawmakers proposed an audit of Rigas Satiksme before any additional allocations are made because the company is sustaining losses and they keep growing, but the Riga City Council rejected this proposal.